50 Cities and Counties take on the challenge to improve public health. These communities have each determined a specific goal they wish to accomplish while participating in this initiative. 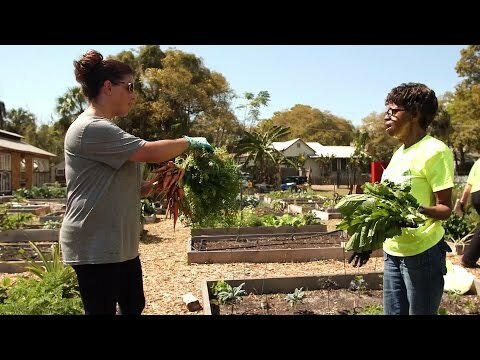 The Aetna Foundation is working with communities across the country to develop solutions to help their citizens to be as healthy as possible. 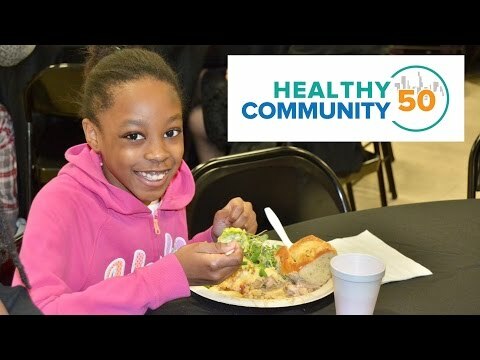 The challenge works to help individuals live healthy lifestyles by providing them with nutritious food options, physical activities, safe public areas, and education. 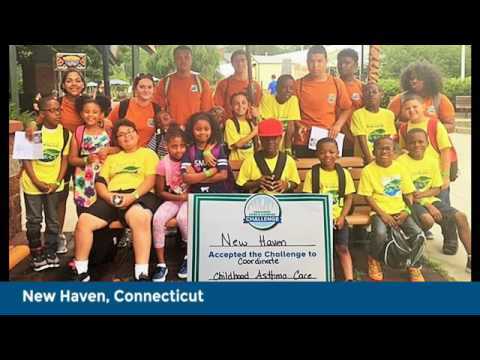 Dutchess County participates in the Healthiest Cities and Counties Challenge by focusing on providing healthier foods and education to its community. The county gathered the children of the area to teach them about the nutritional value of microgreens, as well as, how to grow the plants themselves.